Social security disability is defined by Social Security as the inability to perform the work or task you used to because of a disability or a medical condition. However, there are limitations to the kind of condition or disability. It can only be complete disability not short-term or partial disability. Generally, Social Security considers you disabled if; you cannot adjust to doing other types of jobs due to your medical condition, The disability you have has lasted and the doctor expects it to last for a year or to result in death and you cannot do the job or the tasks you used to before. This definition has caused many people to be denied access to the Social Security Disability benefits. If your application is denied, you have to an appeal. You can either do it yourself or with the assistance of a lawyer. To find out more about Social Security Disability Winchester Va, you can visit a competent lawyer. If you don’t familiarize yourself with knowledge about the process of qualification and the program itself, the process will take months or years to complete. However, if you qualify for the program, then Social Security will pay you monthly benefits until you can be able to work again. In addition to this, you will also get health coverage in a bid to help you to transition back to employment. In the event that you receive the benefits until you reach full retirement, then they will be converted to retirement benefits. Conditions that qualify for the program include those ones that affect the speech and senses, problems that deal with a musculoskeletal system like back injuries, issues with the respiratory system, conditions that deal with the cardiovascular system among others. 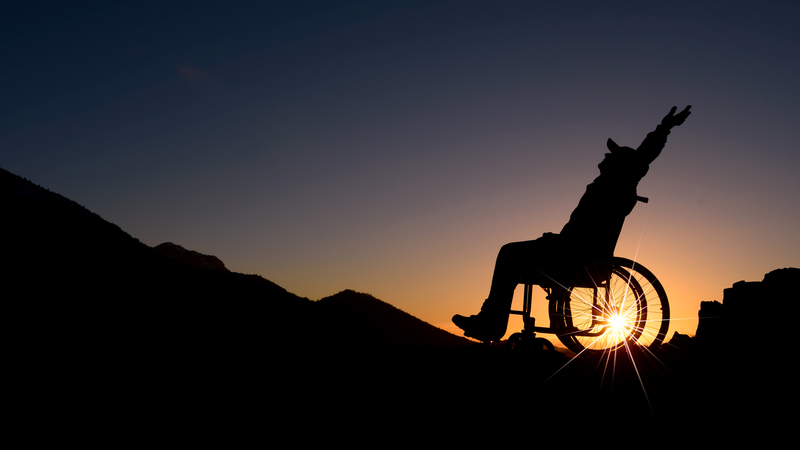 Approximately, only 36 percent of the disability claims are approved. 64 percent of the claims are denied. However, the claimants can appeal through a request for reconsideration popularly referred to as a reconsideration appeal. If this appeal is denied then you can appeal the decision again through an administrative law judge (ALJ). This judge will determine if the case will proceed to the level of hearings. The hearings process is carried out in the office of hearings and appeals (OHA) which is a federal office. This office is now known as the office of disability adjudication and review. During this stage, approximately 62 percent of the claims are approved. If the administrative law judge denies your claim, then you appeal through the Appeals Council. This council approves an average of 13 percent of the claims that they review. If the Appeals Council doesn’t approve your claim, you can proceed to the federal court. This court approves around 40 percent of the claims that they review.An overview of the national approval rate in America indicates that it varies in different states. Although the Social Security disability definition is the same, different state officials interpret it according to their viewpoint.